Google Pay has been able to store things like loyalty cards and coupons for some time, but now the process has been simplified. A new toggle has appeared in the app's settings, letting users choose to automatically add certain items scooped up from Gmail to Google Pay. 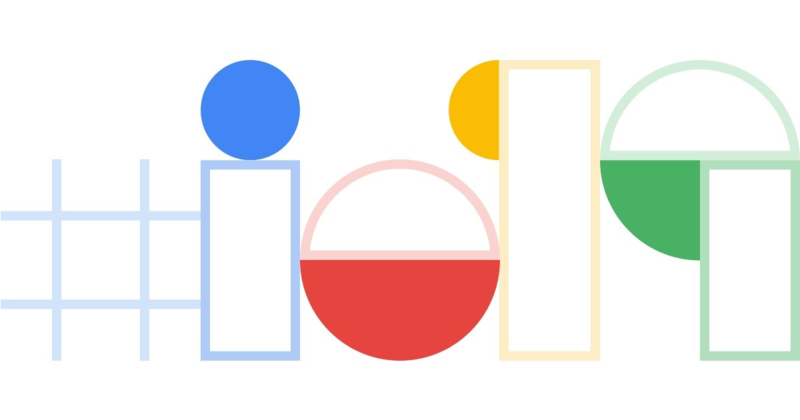 Today Google has opened the gates for I/O 2019 registration. The event itself might still be months away from May 7th to 9th, but if you actually want to attend, you'll need to snag yourself one of those $1,150 tickets. To do that, you'll have to register for a place in the random drawing. You've got until February 27th at 5PM PST (8PM ET) to enter, and tickets will be going out the following day. 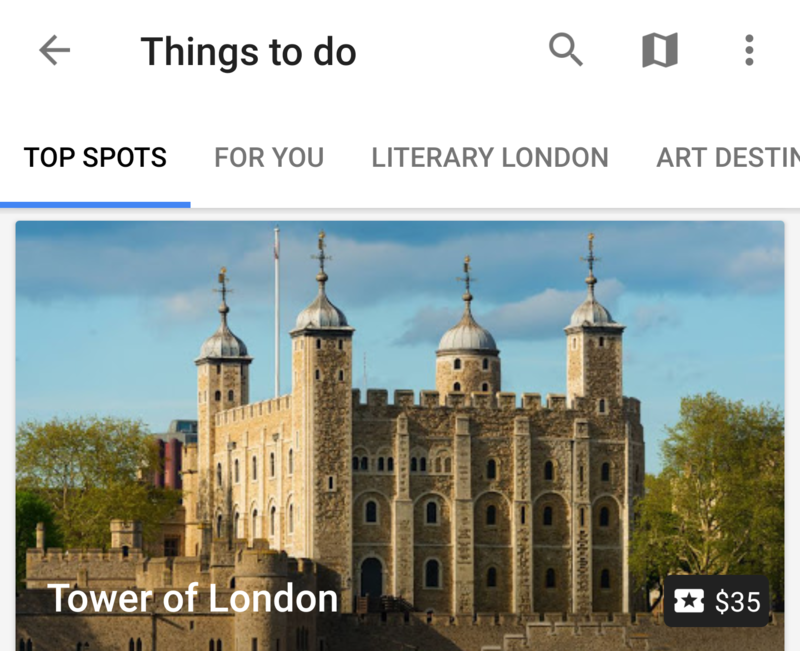 Google Trips is a great travel planner. Besides automatically importing your flight and hotel bookings, letting you browse and bookmark things to do, and offering practical information about the country/city you're going to, it also has one little-known trick that can save you some dinero while traveling: discounts. When you're already dipping into your piggy jar for a trip, it doesn't hurt to save upward of 20% on travel cards, tickets to places, and experiences, does it? Music has always been integral to the success of YouTube, and the platform is well aware of the importance of its relationship with the entertainment industry. As good as watching a music video or live performance can be, it's no substitute for actually seeing your favorite artists live. YouTube wants to connect the two experiences and has partnered with gig ticket seller Ticketmaster to do just that. 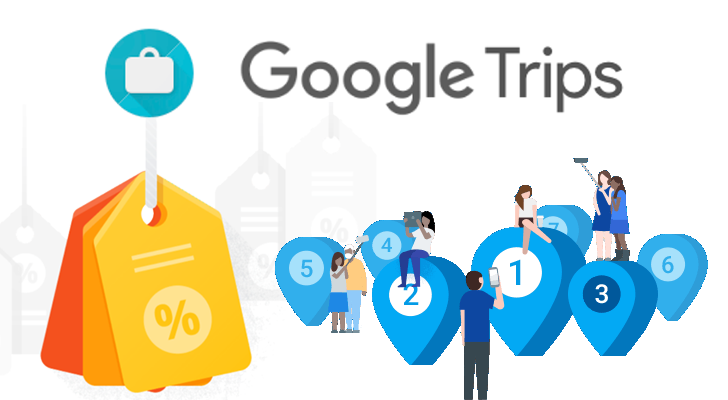 Google Trips has quickly become one of my go-to apps for travel planning. I keep it as a one-stop shop for my trip's schedule, reservations, and various places of interest, even if I still use Calendar, Gmail, and Maps independently when I need more control. Plus, it provides some practical advice for every city and sometimes helps me discover new places I might have missed despite my extensive search. Now, Trips is also getting ticket support, so you can quickly book an entry to many top destinations around the world. 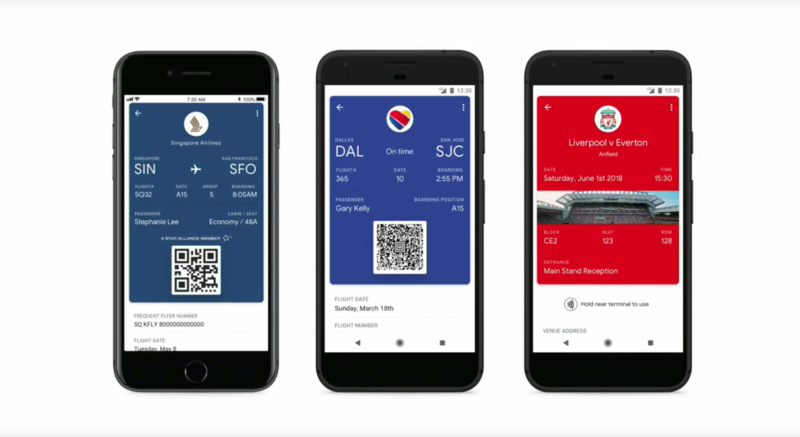 Airline and event tickets have been making their way to Google Pay for a while. But at today's Build with Google Pay session, the company has finally publicly announced the feature, in concert with Urban Airship. 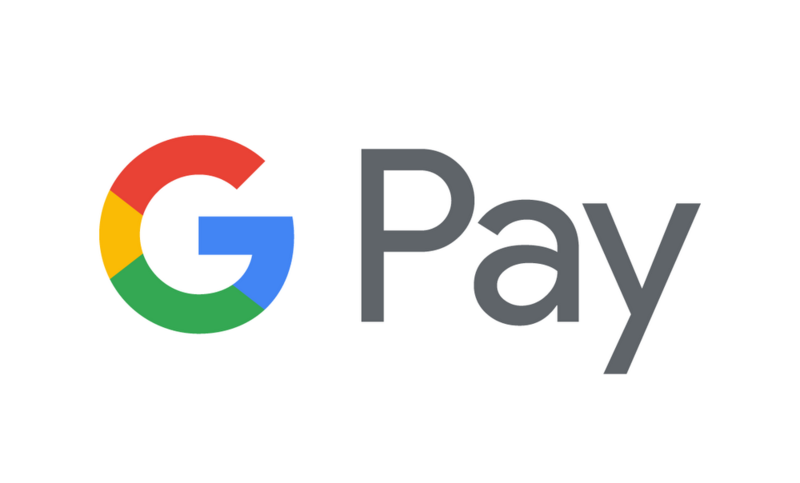 With it, you'll be able to quickly and easily access tickets for everything from flights to sporting events, all from the convenience of the Google Pay app. YouTube began rolling out with a major new version today, making the leap to v12. You might be expecting some big features when the big number goes up by one, but this update doesn't appear to be packing anything too exceptional. There's a fix for an obnoxious interface issue, but that's about it for changes in the live interface. What's more interesting are a few upcoming items visible through the lens of a teardown. 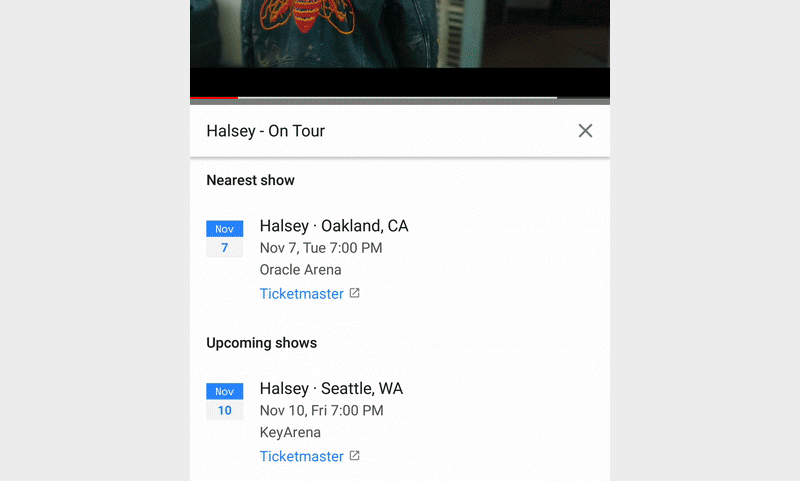 There are hints of a new video preview feature, listings for upcoming ticketed events, and even a few nuggets for the long-awaited Quick Seek and live broadcasting features. 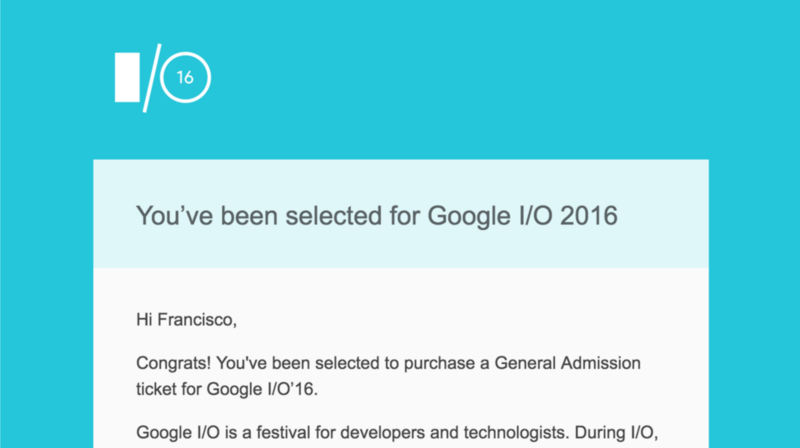 If you entered the Google I/O lottery this year, dust off your F5 keys - lotto results have started showing up in inboxes. We can attribute Android's eternal connection with sugary snacks to Google's whimsical use of desserts as codenames; but for many, Android is indelibly linked with grilled meat, thanks to the team behind the the Big Android BBQ. The huge gathering in Texas for Android fans first began in 2009 and continues to grow. Last year, the BABBQ organizers launched a new event in San Francisco to coincide with Google I/O 2014, called the Big Android Meat & Greet. The success of these gatherings sparked a new endeavor called the International Developer Education & Advocacy Alliance (IDEAA), aimed at bringing together, educating, and inspiring developers of all skill levels.